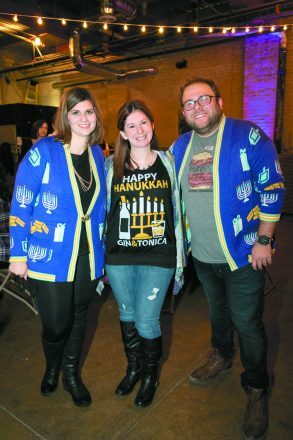 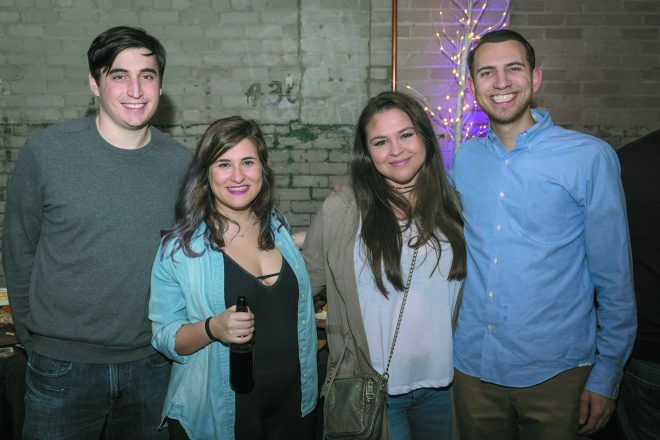 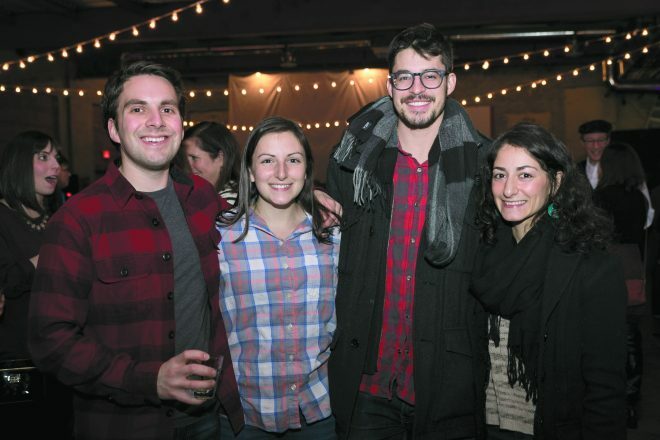 The Well and the JCC held a spirited Chanukah celebration Dec. 16 at The Eastern in Eastern Market. 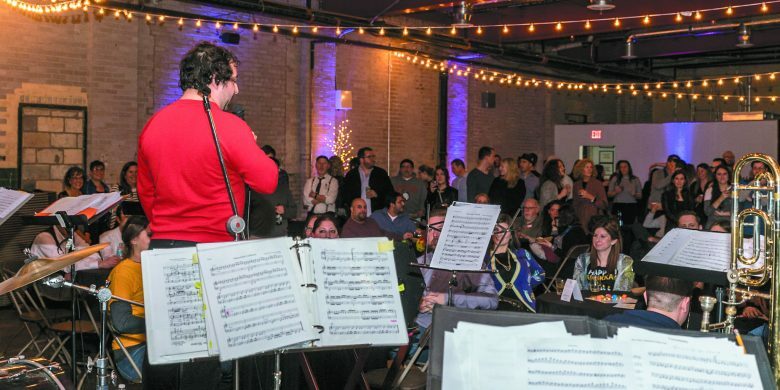 The evening was “LIT” with laughs, latkes and klezmer from Klezundheit. 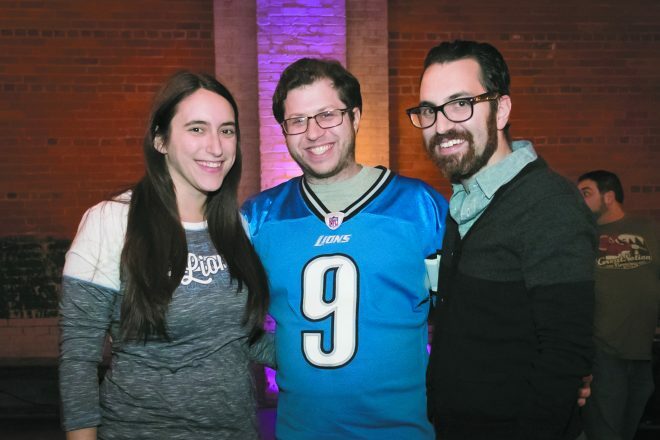 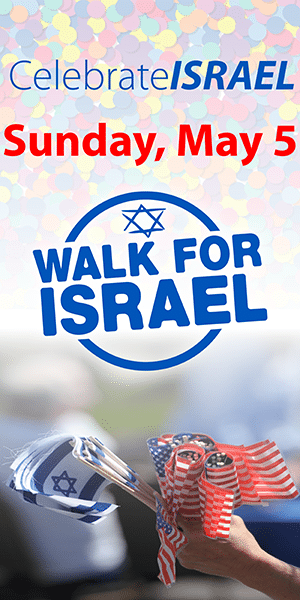 Comedians YidLife Crisis and Detroiter Sandy Danto also provided entertainment. 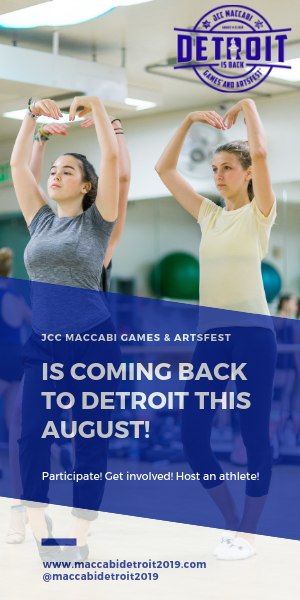 LIT was funded in part by the Charles and Lynn Schusterman Family Foundation’s Grassroots Initiative Program, and was presented in partnership with NEXTGen Detroit, the Jewish Federation of Metropolitan Detroit, Reboot and The Schvitz.Eastern in Eastern Market, hosted by The Well and the JCC. 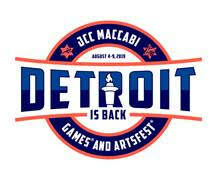 Sandy Danto performs for the crowd.